The celebrity of a master craftsman is a paradox. The best figures of their field are, in most instances, eclipsed by the acclaim of the products they produce. Armand Zildjian could walk around the world in relative anonymity while his name is immediately associated with cymbals. Leo Fender could sit in a coffee shop eating biscotti while a teenage musician never realizes the unassuming man at an adjacent table essentially gave the world the electric guitar. In music and culture to a larger extent, a measure of success is how readily someone can recognize your face; for music craftsmen, it’s how readily a musician can recognize your sound. 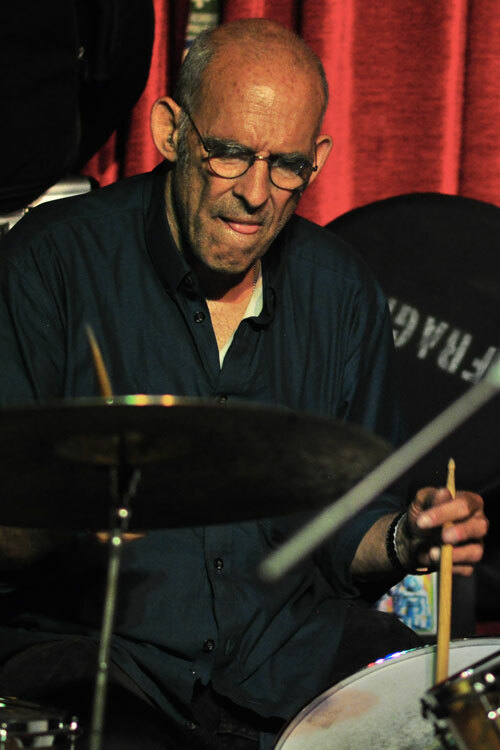 In a drummer’s mind, Gregg Keplinger’s name is immediately followed by the crack of a drum. His career as a drum smith and tech spans more than five decades and includes a laundry list of artists across genre and decades: Elvin Jones, whose Keplinger snare was featured in our article on Donn Bennett, Soundgarden, Charlie Watts, The Shins, Mark Giuliana, Pearl Jam and Fleet Foxes are just a few of his fans. 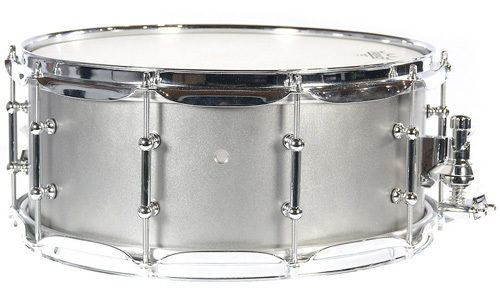 Keplinger’s snares are coveted, and the stainless steel snare, his signature product, is legendary in every sense of the word. Precise, cutting and expertly wrought, Keplinger’s mastery of steel is closer in comparison to the work of mythical Japanese swordmaker Masamune than a smith in a boutique drum company. 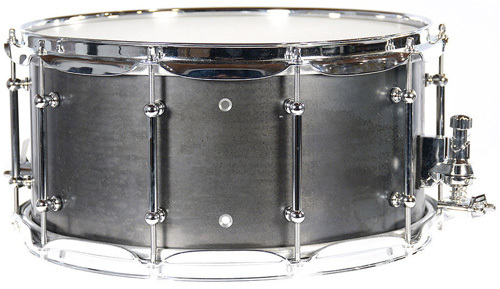 While championed for his stainless steel snare, Keplinger’s percussion roster also includes brass, copper and “Black Iron” steel snares as well as stainless steel cymbals, ching rings, and custom-made auxiliary effects. 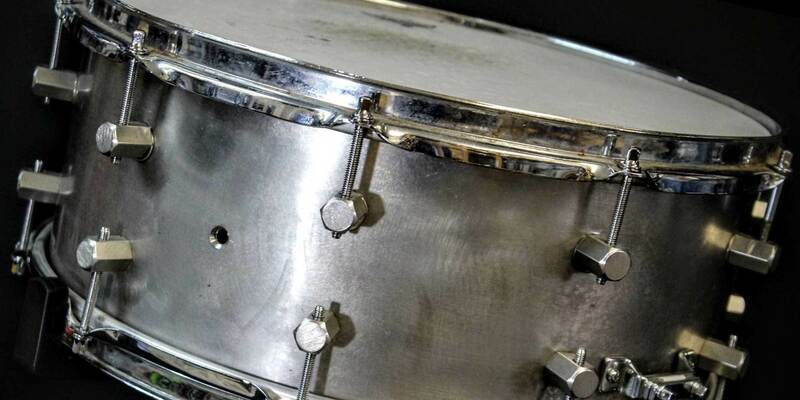 A staple in the Seattle music scene for decades, Keplinger began making metal drums in the late ‘70s, and with the help of a local friend began honing his skills. The reality of not being able to reinvent the wheel has been no impediment in Keplinger’s ability to continually innovate and produce new concepts. “I’m constantly tinkering and messing with different ideas and sounds,” he says, adding that employees Davey Brozowski, Sean Lane and Matt Crane come over on the weekends to hang and spend some time on research and development. This small crew and focused aesthetic have allowed Gregg to produce limited batch instruments that have accrued a cult following through the years. Plus, their constant engagement with the medium leads to not only constantly improved drums, but unique effects that look as much like pieces of art as they do instruments. After years of exclusively producing snares, Keplinger took a detour into the world of auxiliary percussion at the behest Death Cab for Cutie drummer Jason McGerr and has since made it a staple of his production. “Auxiliary Percussion started twelve years ago when Jason McGerr asked me for some sound effects,” Keplinger says. Soon after, his roster expanded to include his signature ching rings and otherworldly stainless steel cymbals found in the live setups of drummer, including Zach Hill of Death Grips and Joey Waronker, who has played with R.E.M., Beck and Atoms for Peace. 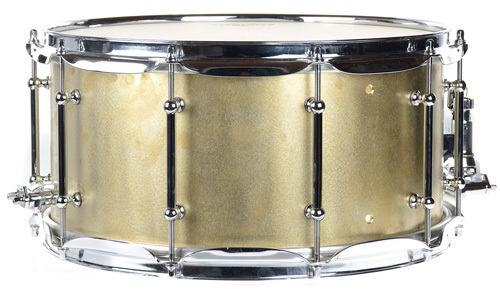 At the end of the day, Keplinger and his snares have a lot in common: focused, sharp and no nonsense. When asked the greatest challenge facing boutique companies in modernity, Gregg replied “To think fresh. New ideas, new sounds.” If his current output is any indicator, new ideas and sounds are hardly scarce resources in Keplinger’s world. To order your very own Keplinger instrument and find out more information, take a look at his website, and for all the best photos, be sure to head over to his Instagram.